Women comprise more than 70% of the education workforce, but few occupy the top leadership position in U.S. public school systems. 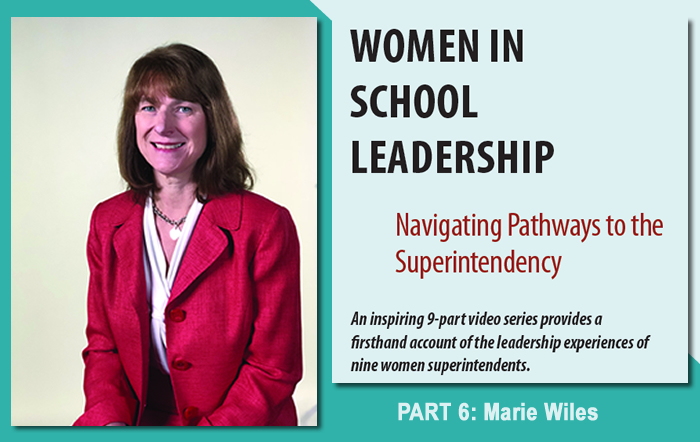 This inspiring video series provides a firsthand account of the leadership journeys of nine women superintendents who have made it to the top job. 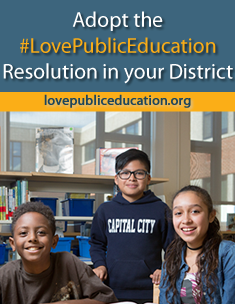 Debbi Burdick, Cave Creek Unified School District, Cave Creek, Ariz.
Theresa Alban, Frederick County Public Schools, Md. Marie Wiles, Guilderland Central School District, N.Y.
Michele Taylor, superintendent, Calhoun City Schools, Ga. BONUS CONTENT: Join us November 26 – December 14 for two more inspiring leadership stories featuring: Susan Rieke-Smith, superintendent, Tigard Tualatin School District, Ore., and Gwendolyn Page Shannon, superintendent, Southampton County School District, Va., in written profiles. Below are a collection of resources to support women educational leaders in their professional growth and career development. More resources are being developed and will be uploaded when they become available. Check back again later. Women comprise more than 70% of the education workforce, but few occupy the top leadership position in U.S. public school systems. Hear from the courageous women leaders who have broken through the barriers and taken over the helm of our nation’s school systems. 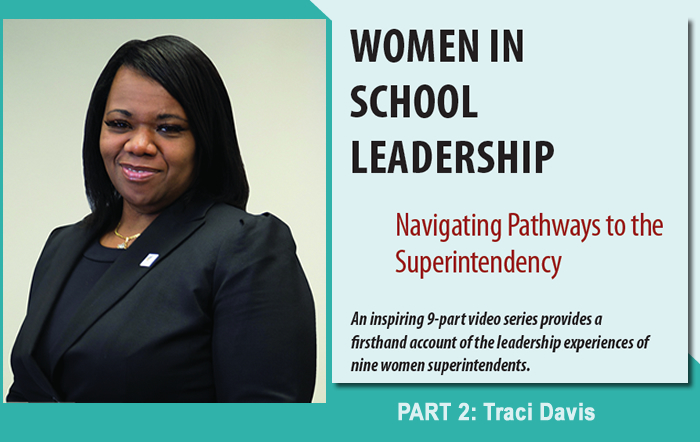 Learn about their successes, challenges and lessons learned, while navigating pathways to the superintendency. Get advice and tips on how to make your journey a success. 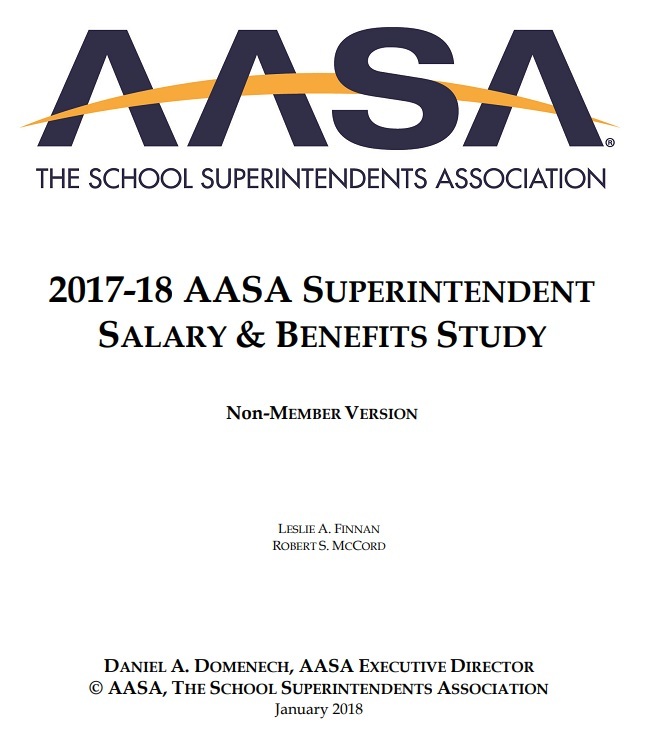 Superintendents have very difficult jobs. Given the demands of their work, finding a healthy balance between career and family responsibilities can be challenging. In this webinar, Dr. Beth Cabrera (Beyond Happy: Women, Work, and Well-Being) and Superintendent Jill Gildea provide insights on how to effectively balance career and family responsibilities, and thrive. Discover proven strategies for reducing stress, experiencing greater joy, and living a more authentic and meaningful life. Get practical advice that you can put into action immediately to increase productivity and job satisfaction. 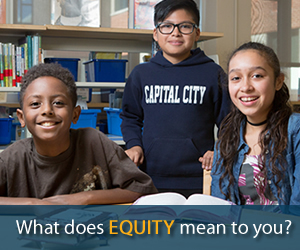 Many distinct social barriers prevent qualified female candidates from ascending to the superintendent position. Discover how to overcome the negative perceptions. Learn how to work collaboratively with boards to achieve optimal results. Get practical advice and tips on how to navigate potential political minefields. Learn the right questions to ask to identify search firms with good track records in recruiting and placing women candidates. Obtain guidance on what to look for and how to navigate the web sites of search firms. Join guest hosts Pamela Moran and Elizabeth Freeman in a discussion of The New York Times best-seller Break Your Own Rules (by authors Flynn, heath and Holt.) Learn about the six faulty assumptions (or "rules") most women follow that get in the way of them nailing the top leadership job. 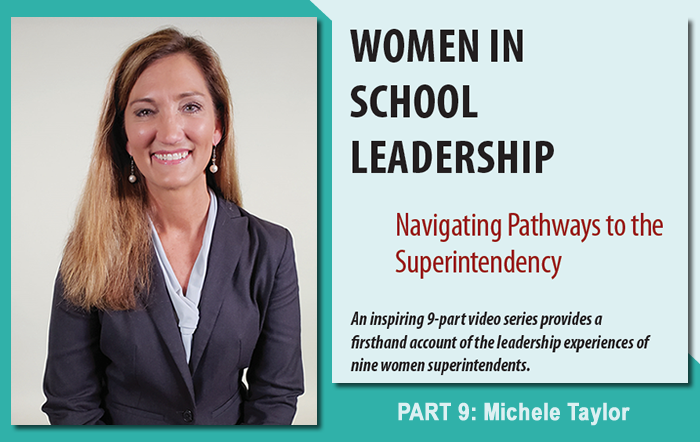 Discover how to break through the barriers and advance in your career by adopting the new rules of leadership that lead to clear a path to help you move up the district ladder. 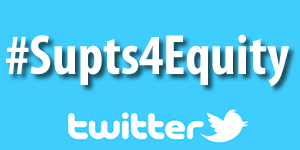 View archive of Tweet Chat in Storify. 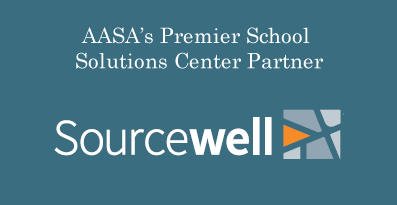 Education industry thought leaders Kathy Hurley (Real Women, Real Leaders) and Ann McMullan (Life Lessons in Leadership: The Way of the Wallaby) share life lessons on how to become a successful leader, in this AASA webinar. Participants will discover strategies to help navigate leadership roles within school systems; learn key leadership competencies and how to use them to navigate pathways to success; get special access to a leadership self-assessment tool that will help discover leadership traits; and determine which skills women need to acquire to develop a personal roadmap to the top. 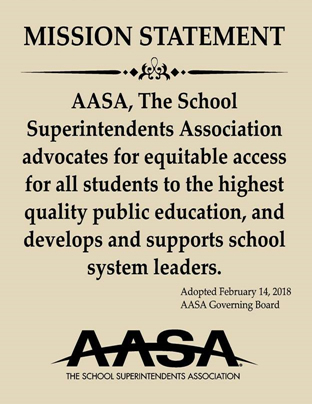 The AASA National Women's Leadership Consortium think tank provides an update on the initiative, shares key findings and discusses the implications of the work for women who are aspiring to top leadership positions in school districts. 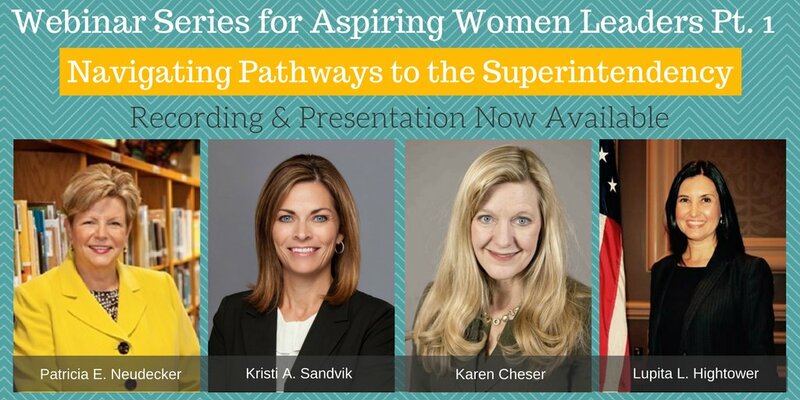 Hear the success stories of women superintendents who have made it to the top leadership positions in education and the aspiring women leaders they mentor. Participants gain insights into the challenges women face when seeking to advance in their career and how to overcome them; learn how to use mentoring effectively to achieve career goals; and get tips on how to leverage networks for support and career advancement. 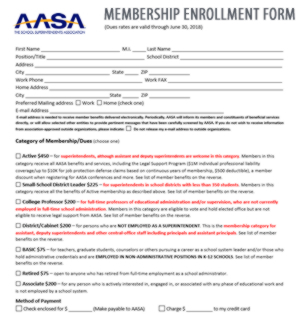 The AASA National Women’s Leadership Consortium think tank provides an update on the initiative and engages attendees in a thought-provoking conversation about the implications of the work for women in school leadership. 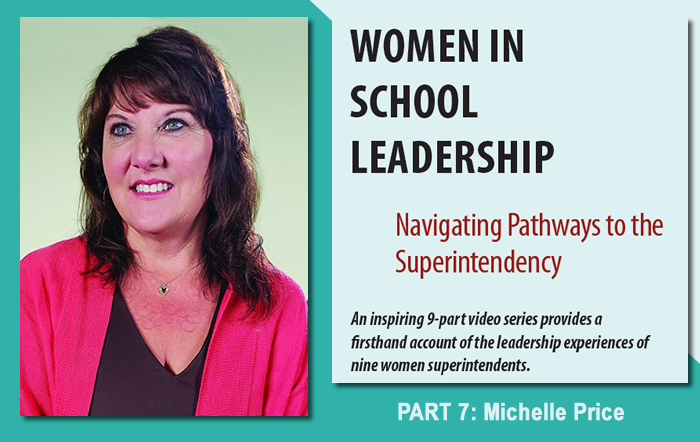 Hear about the critical issues women face when seeking top leadership positions in school districts, and learn how male and female mentors can play a critical role in their leadership development.